Cambodia is an exotic country that offers so many beautiful attractions that will keep any visitor to Cambodia busy. Even though Kampot is not the only destination in the country but Kampot gets their fair share of visitors. If you are looking for some natural attractions and historical buildings, Kampot must be one of the best places to visit. What are the best things to do in Kampot Cambodia? 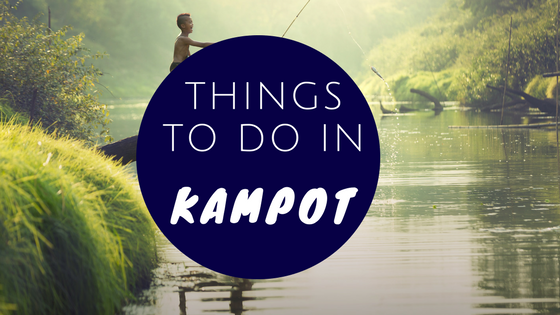 Let us find out some great spots to make your trip more enjoyable in Kampot. Popokvil waterfall should be on top of any list of things to do In Kampot and should be enjoyed on your first day in Kampot Cambodia. It is a really a beautiful waterfall that looks little a tiny version of Niagara waterfall. 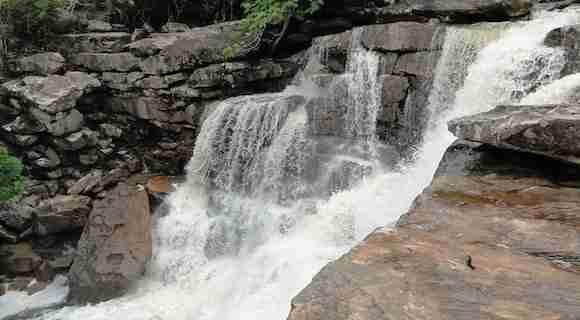 This waterfall is perfect when it also has harmonious scenery from the surrounding forest. This spot can be a good place for a family holiday or when you want to spend your holiday with your partners and friends to get closer to nature. If you like a challenging activity, then kite surfing must be your best choice to see the untouched nature along the Cambodia Coastline. It will pump your adrenaline and it is fun. However, this kite surfing may only be suitable for some professional surfers because it is not easy to ride it. Therefore, if you really want to experience this activity, then you can go to Kampot Cambodia and hire a kite surfing provider there. Can you imagine that you can stand up on the water? Stand-up paddleboarding is one of the more popular water sports that you can find in Kampot. You can join in on this activity to explore the Kampot area through the river. This national park is about 140000 hectares and it offers a spectacular view with some species of wildlife that will make your eyes amazed. 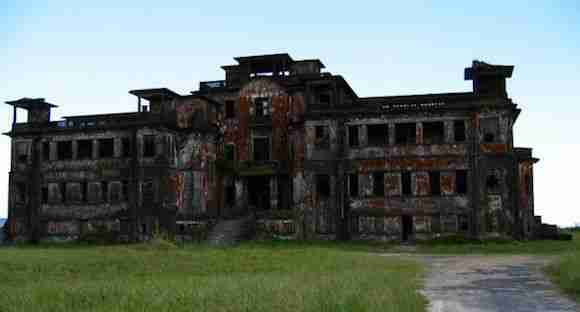 Some animal species that you can see in this Phnom Bokor National Park are tigers, foxes, elephants, snakes and much other. It is not only beautiful due to the animals but the nature view is also extraordinary with some waterfalls, hiking trails, exotic flora, and much more. Anyway, this national park must be on your list of things to do in Kampot. After you spend the day visiting the beautiful attractions in Kampot, you might be tired and you need to enjoy and pamper your body with a spa. So, you can find some spa centers or go to one of your favourite spa centers in Kampot. There are some services available for the spa such as facials, pedicure and manicure, foot massage, hand massage, back massage, and much more. Every tourist needs this relaxation activity so they can continue their journey in the next day. Most of the people in Cambodia are Buddhist, so there are so many temples that you will see in this country. 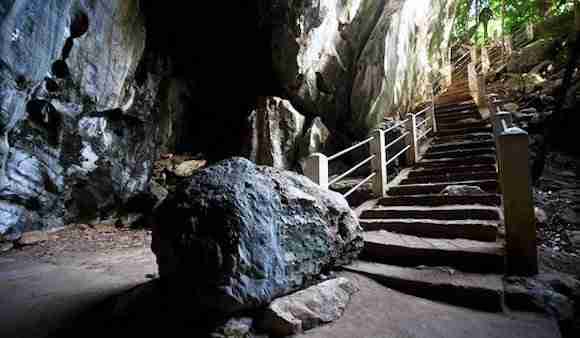 One of the most popular temples is Phnom Chhngok Cave temple and it is the only cave temple that you can find there. As usual, the temple has a long story and it has been there since 1300 years ago. Overall, the scenery around the temple is also really great and amazing. You will not feel bored when visiting this place and do not forget to take some pictures. Of course, when you visit Cambodia, it is really important to try some local foods that you have never tried before. In this case, there are plenty of restaurants in Kampot that offer some typical meals of Cambodia such as Ang Dtray Meuk, Fish Amok, Khmer Red Curry, Lap Khmer, Nom Banh Chok, and much more. But, you still can find some international foods just in case you miss some pizza, hamburgers, fried chickens, salads, and much more. This is the greatest durian market in Kampot where you can also see a monument with a big durian statue on it. If you really want to enjoy some durians in this city, you need to go to Durian Roundabout. Some tourists who have never tasted durian before can try some durians in this area. 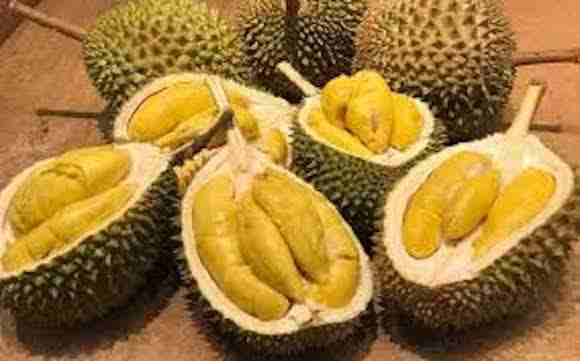 Durian is known to be the most delicious fruit in Asia and it is the king of fruit. So, you must not forget to try it before you go back to your hometown. Well, before you leave Kampot, you really need to buy some souvenirs that you can bring to your home to show that you have visited Kampot once. There are some local handicrafts that you can purchase. These handicrafts are really great for your home decorations. In addition, these handicrafts or souvenirs are also affordable, so you can buy as many as you can. Kampot has a good variety of guest houses, hostels and hotels. Here are a few Kampot to check out and give you an idea of what is available in Kampot if you are planning to visit Kampot Cambodia. Sabay Beach is situated in Kampot and provides free WiFi, concierge services and a ticket service. Among the various facilities of this property are a private beach area, a garden and a terrace. At the hotel, rooms include a terrace. Sabay Beach offers some rooms with mountain views, and all rooms include a balcony. The rooms have a desk. Gecko Village is set in Kampot, 5 km from Kampot Pagoda. Among the various facilities of this property are a garden, a bar and on-site dining. Staff on site can arrange airport transfers. Each room includes air conditioning, and some units at the hotel have a terrace. Finally, Kampot maybe not the only destination that you can visit in Cambodia but it can be a good choice if you really want to enjoy some amazing attractions in the city. Kampot offers a lot of beautiful spots that you can visit during your visit. You can even try some durians in the city where you can eat durians as many as you want. You can also enjoy some beautiful nature sceneries or enjoy some typical meals of Cambodia. You also must not forget to record your vacation in this country and do not forget to buy some souvenirs from the local hand crafters. And that’s it for now! 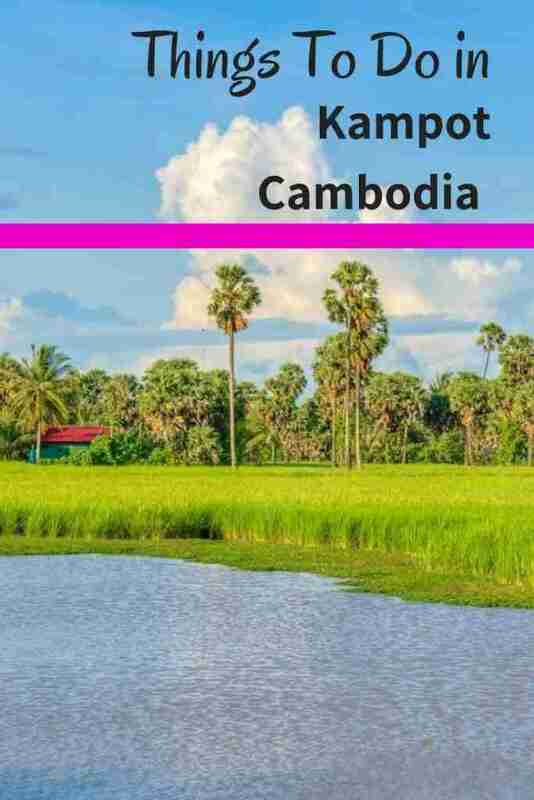 I’d love to know if this guide on the things to do in Kampot Cambodia has helped you. Let me know if you have any questions and let me know if you go.